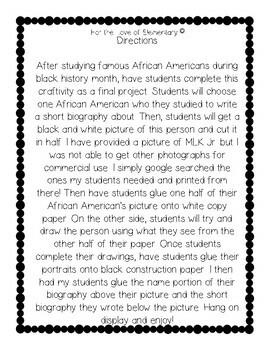 In this freebie, you will find 7 pages for students to create biographies after studying famous African Americans. 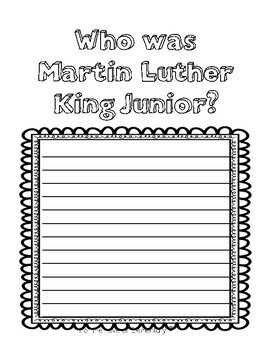 This freebie also includes one picture to use as an example with students to show them how to cut their picture in half and draw half of the face. 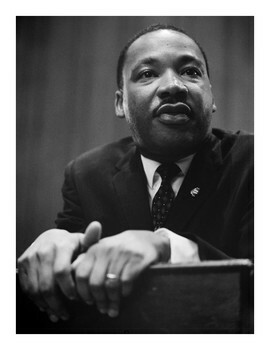 Detailed directions are also included! 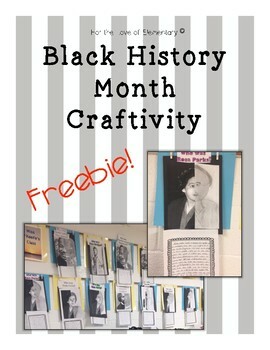 Enjoy this freebie while studying black history month! Feedback is always appreciated!